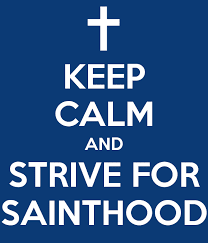 UU A Way Of Life: Know any saints? Has Unitarian Univeralism produced any saints, any holy people? They have produced martyrs over the centuries most recently in 1965 when James Reeb and Viola Liuzzo were killed by segregationists in the South during the work for civil rights.